How long has it been since you first heard that the media and publishing sector was in crisis? We believe long enough for you to be able to list several reasons for this continuous financial and social distress. Technological advancements challenge the traditional way of running a paper, for example, or a publishing house. Even without taking into account illegal downloads of multimedia files, we tend to opt for free-of-charge content online and an increasing number of young people state that Facebook is their first information source. 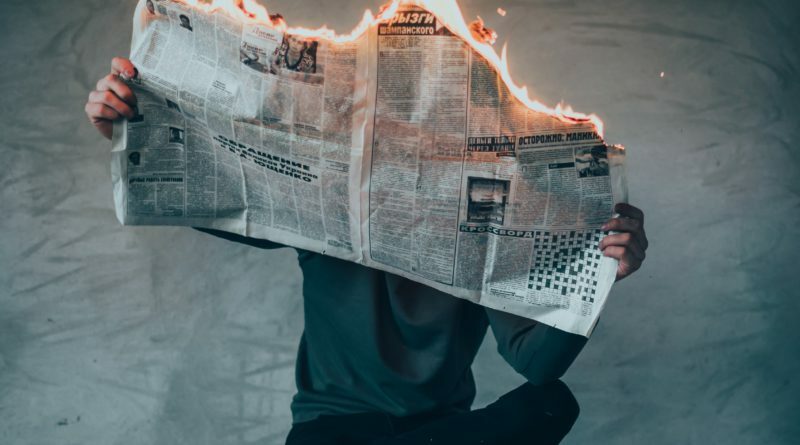 In spite of the scepticism, if not mistrust, expressed by many people towards the “the media”, and in spite of the political capital made by some groups and movements out of this hostility, we all rely on newspapers, television, online papers, publishing houses. With more and more debate on the impact of the internet and new technologies on our daily lives, access to information and its dissemination has become a crucial topic for both practical and political reasons. In terms of financial sustainability, the enterprises in the sector often face a two-fold problem: actual financial hardship due to a decreasing number of subscribers, or decreasing revenues from advertising; or financial dependency on a very small number (often one) of big shareholders, which makes the paper subject to constant editorial pressure. Moreover, another aspect of the media and publishing houses working environment is often neglected: precariousness in the contracts for journalists and other professional profiles in the field makes it very complicated for the workers to live a dignified life and this also has an impact on the quality of their work. Far from wanting to hide the difficulties that cooperative newspapers, media and publishing houses also encounter, we are proud to have collected testimonies from all over the world about another way of being a journalist, an editor, a video-maker, a photographer. Many of the magazines and media we identified for this issue of Work Together work on local and regional stories, some of them do not deal with current affairs or prominent news so that they can dig deeper into special segments, once again highlighting the added value of being rooted at the local level. Whether it be following a bankruptcy (with journalists taking over a paper) or as a new project born to foster and promote real independence and publishing freedom, the media and publishing sector within our cooperative family is in a continuous stream of positive development: the quest for quality content combined with the need for a certain degree of training and specialised skills make the cooperative media sector suitable and fertile soil for youth cooperatives to grow and thrive. We would be most thrilled if this became an opportunity for our readers to reflect on the relationship between freedom of press, accountability for relaying the information and ownership.